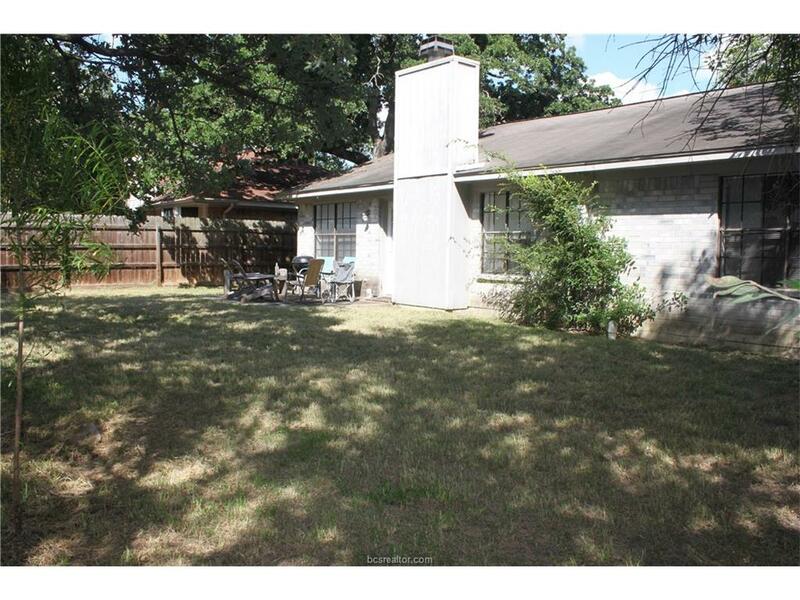 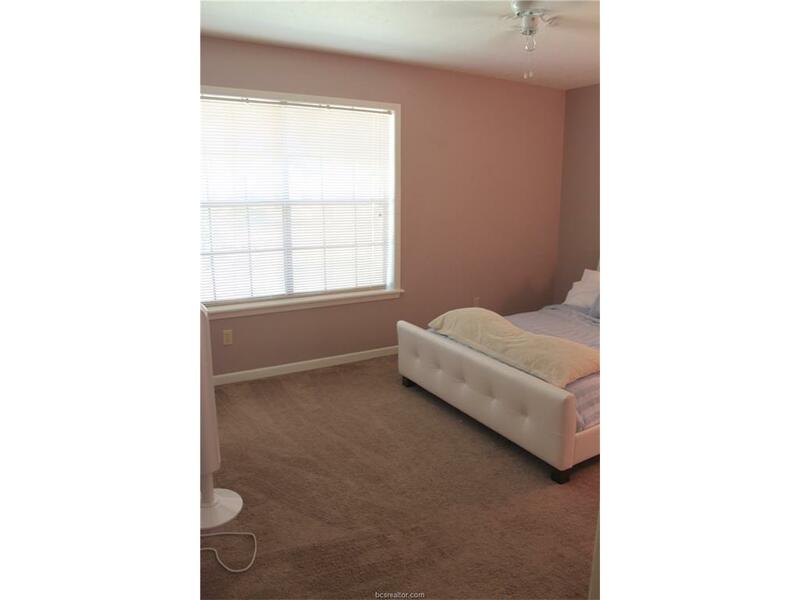 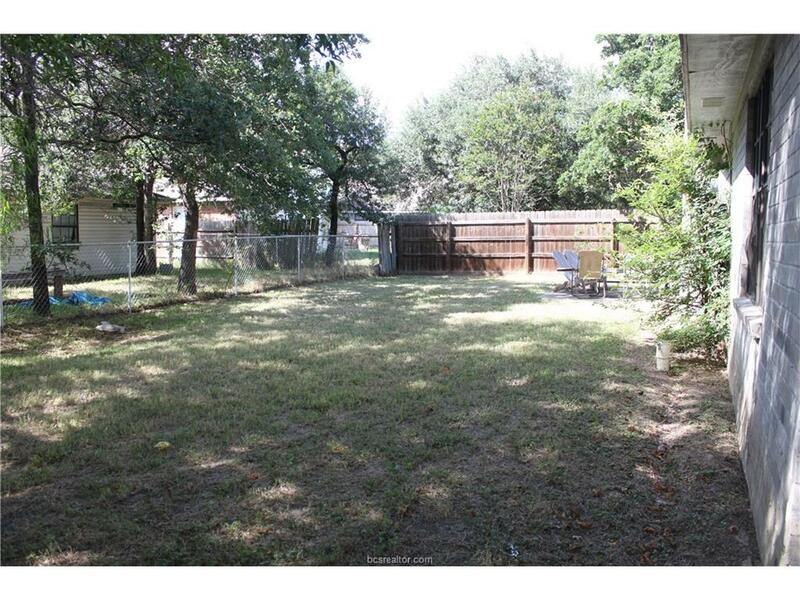 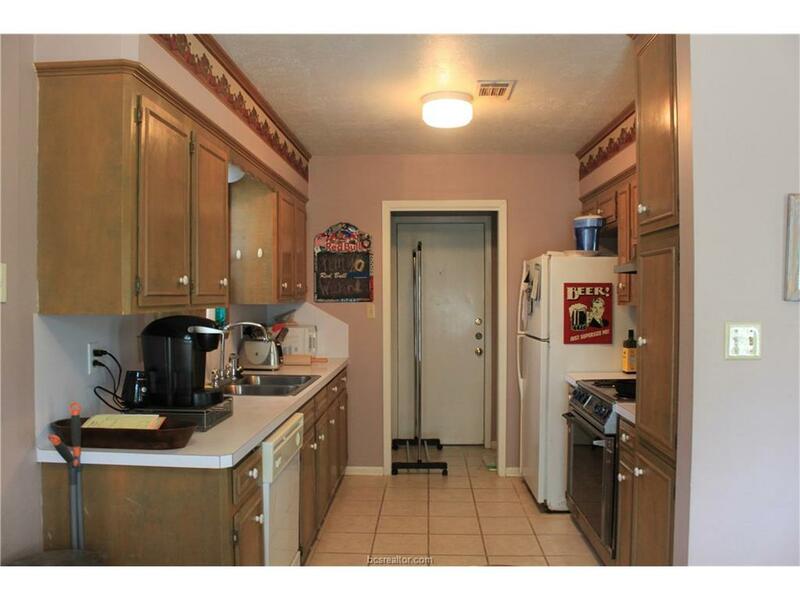 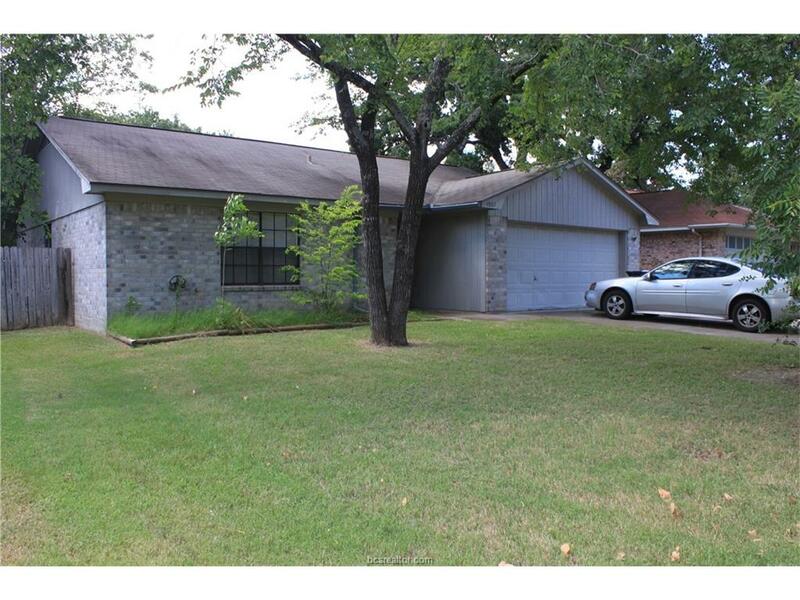 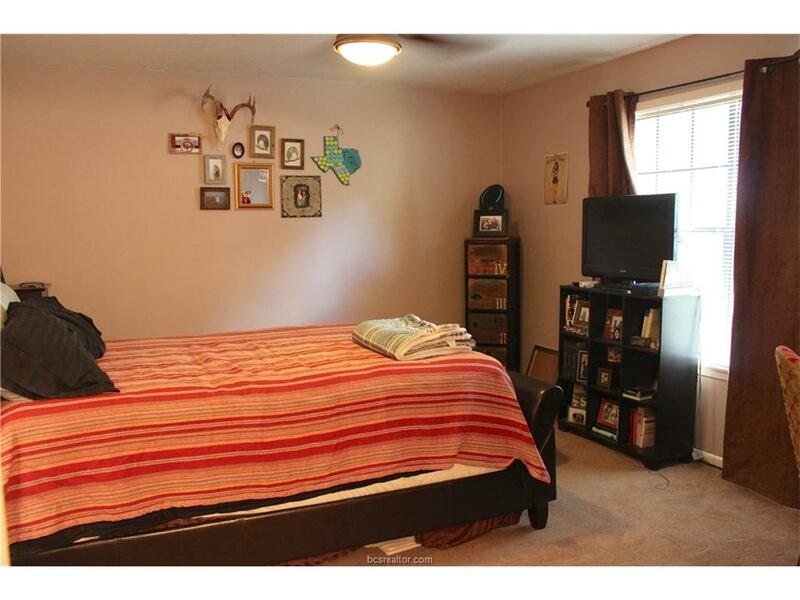 Wonderful 3 bedroom/2 bath home centrally located and near Texas A&M Bus stop. 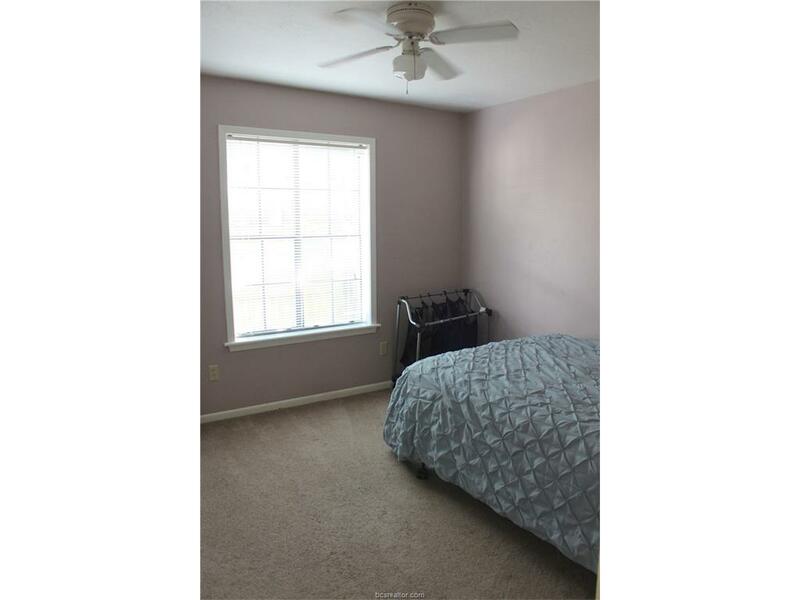 Home offers spacious bedrooms and closets. 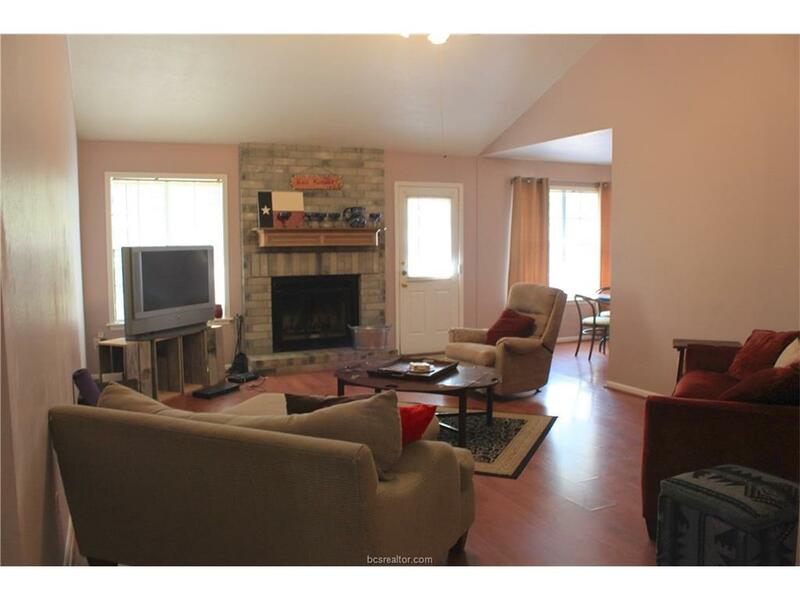 Great living room with a fireplace.